Home / News / Kick start your New Year in style with TLC! Kick start your New Year in style with TLC! Those dark nights and cold chills from October on-wards are made all the more bearable with the twinkling of Christmas lights; the promise of a festive season spent with loved ones and not to mention seeing in the New Year with a glass of fizz in hand! But we know all too well those blues will slowly but surely creep in come January 1st, when you wake up with a slightly sore head and the realisation that the festivities are over for another year. Fear not! The Collection are here to help you combat those January blues and we are kicking off 2019 in serious style with some truly fabulous TLC events in the pipeline. 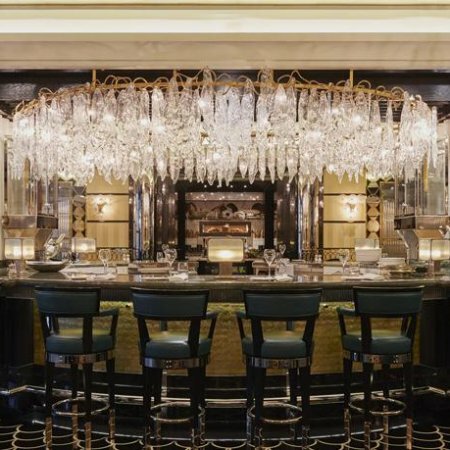 To set the tone, our first TLC event of 2019 is taking place in one of London’s most iconic luxury hotels, The Savoy! Mince pies, miniature hero’s and mulled wine are a permanent fixture throughout December, so after all of the over indulgence, what we all need is a detox! 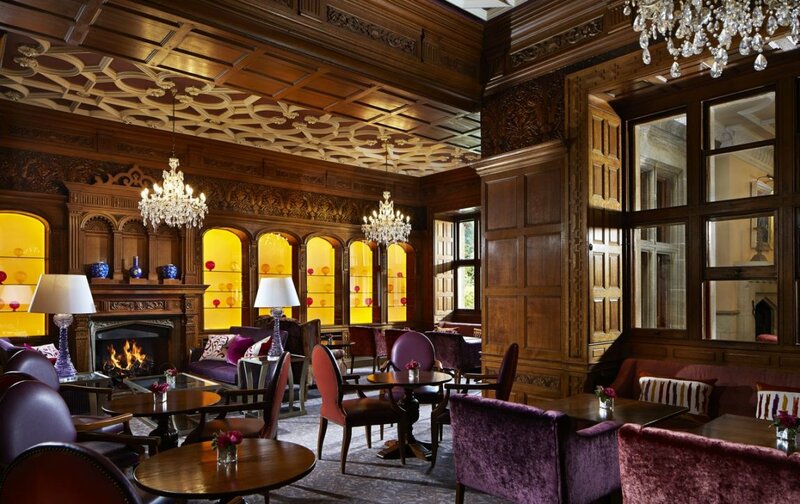 So join us on Thursday 24th January for a delicious detox breakfast in the stylish Kaspars Bar. 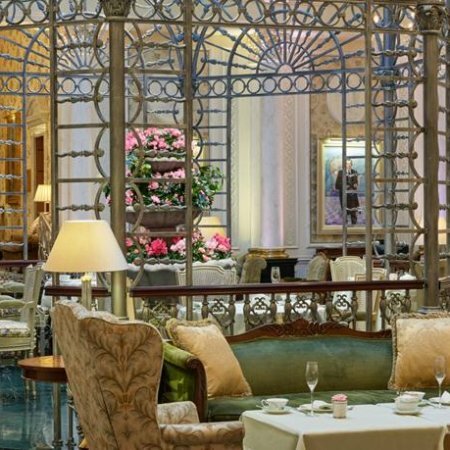 Enjoy an exclusive tour of one of London’s most prestigious hotels and a fresh and healthy 5 star breakfast to kick start your day! 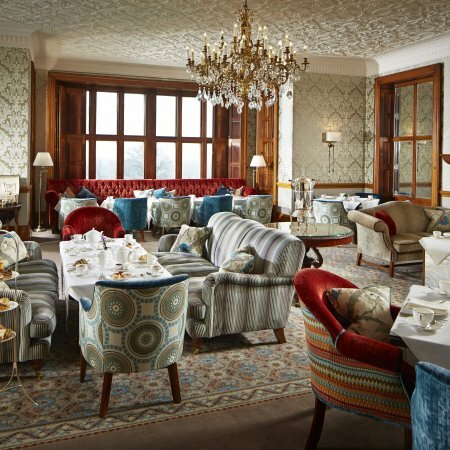 From the glitz and glamour of the West-End, to a retreat in the heart of the Sussex Countryside! 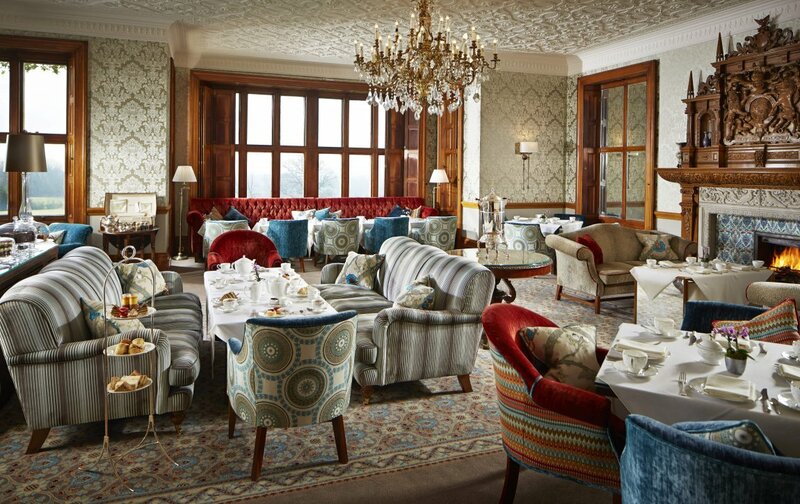 Our February TLC event is one of true luxury, as we head to South Lodge Hotel for an overnight stay on Friday 1st February. 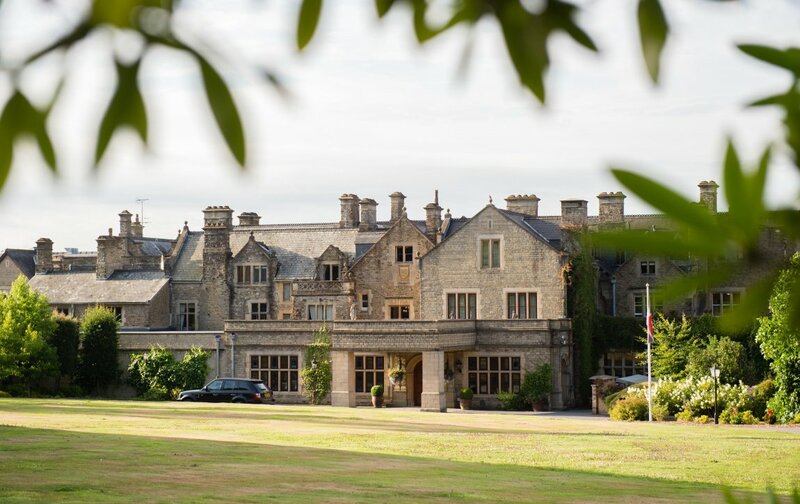 Nestled in the countryside and easily accessible from London on a direct train less than 1 hour from Victoria, South Lodge Hotel is bursting with character, complete with its’ own wine cellar and lush grounds perfect for team building activities. 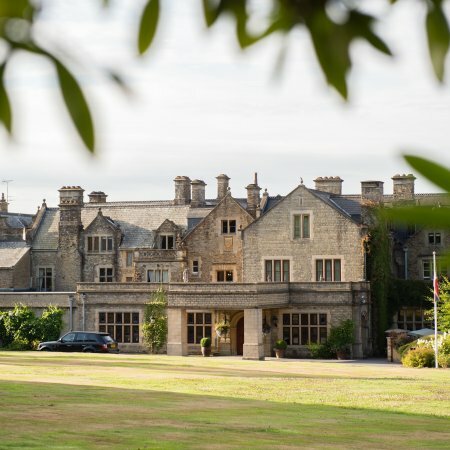 Our guests will be treated to an evening of luxury with a delicious dinner, an overnight stay and breakfast, as well as a sneak peek at the brand new spa which launches early next year. I don’t know about you, but we’ve forgotten the meaning of January blues already! 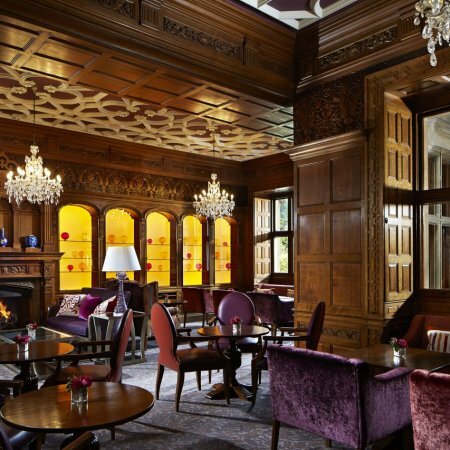 If you’d like to join us at either of these exclusive events (and why wouldn’t you?!) contact us on hello@thecollectionevents.com to register your interest, or call us on 0207 788 7018, we love to chat!